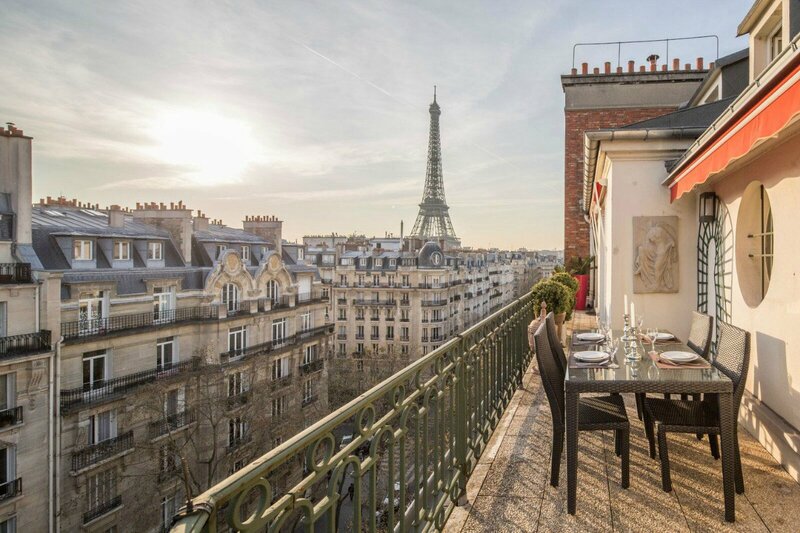 "Paris Perfect's Margaux apartment was beyond perfect! The location is exceptional but the views are truly out of this world. Lying in bed to watch the Eiffel Tower sparkle and shine was surreal. The apartment is appointed exceptionally well and the Paris Perfect staff was helpful in every way imaginable. We look forward to returning to Paris and we will certainly use Paris Perfect to help us make our next stay as perfect as this was. Thank you for sharing this wonderful space with us."